After the huge responsive for Alienware Evolution, I decided to to do a sequel and here it is.I am currently working upon this and it will be available till the end of September probably! Feel free to leave suggestions on this! 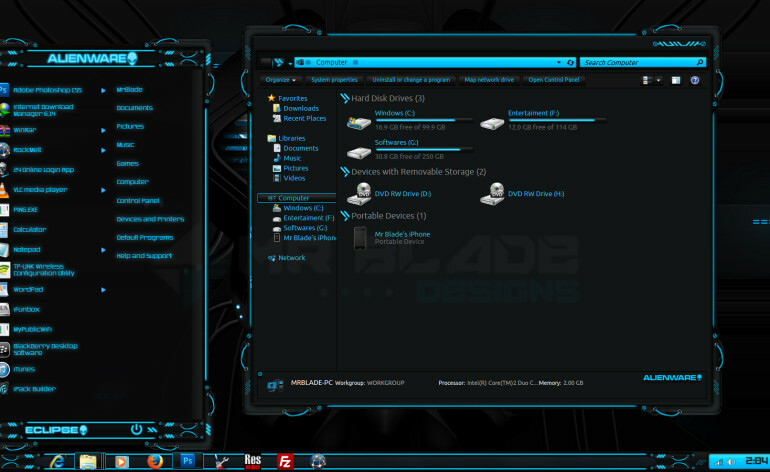 Meanwhile you can check my other theme’s out and make sure you grab the Reactor-X theme’s because they are FREE NoW! You are not allowed to modify this image in any form!